Panaxea is an independent consultancy company spun-out from the University of Twente, Enschede, the Netherlands. The company is led by a board of directors. Panaxea works with a large international network of professionals to best serve our clients and to achieve the highest level of flexibility. Dr Bert Vrijhoef is an internationally renowned expert in innovating care for people with chronic diseases and elders. The main themes in his work are: care coordination, eHealth, task shifting and teamwork, self-management support, and the advancement of applied health services and policy research. He leads multiple scientific studies at Tilburg University, Maastricht University Medical Center, Vrije Universiteit Brussel, National University Singapore, and National University Health System in Singapore. He has been/is a partner in various large-scale, international research partnerships, including DISMEVAL (2009-2011), Project INTEGATE (2013-2016), and Scirocco (2016-2019). His scientific work is translated in 200+ publications in (inter)national journals, book chapters and key-note lectures. Multiple individuals have been coached by Bert during their Bachelor, Master and/or PhD training at universities in different countries. Further, he frequently acts as a consultant for stakeholders from different healthcare systems. Bert is the Editor-in-Chief of the International Journal of Care Coordination and member of the editorial board of ICT & Health. 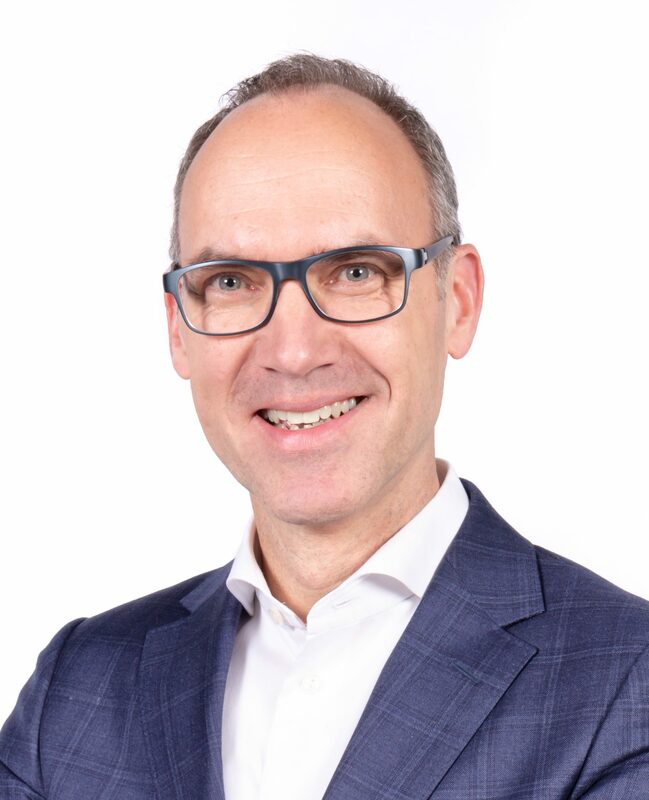 He holds a Master’s degree in Health Policy and Management from Erasmus University (1996) and a PhD-Degree in Medical Sociology from Maastricht University (2002). Bert has received various awards for his work, including the Commonwealth Fund’s Harkness Fellowship in Health Care Policy and Practice (2008/09). He shared his opinions via Twitter and LinkedIn. Dr Isabelle Lepage-Nefkens (PhD, MSc, MPH) graduated in 1999 from the KULeuven (Belgium) as a bio-engineer in Cell and Gene-technology. Shortly after that, she left abroad for professional development and subsequently has spent more than ten years in different corners of the world including USA, Germany, Hong Kong and Singapore. 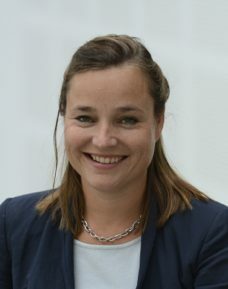 After finishing her PhD at the Wistar Institute in Philadelphia and Johannes Gutenberg University in Mainz (Germany), Isabelle Lepage-Nefkens has post-doc positions at the Rega Institute in Leuven (Belgium) and Pasteur Institute in Hong Kong, developing a strong research background in molecular biology, infectious diseases, neurobiology and gene technology. Continuing in Singapore, she headed the multicultural and multidisciplinary virology team of a biotech company in pre-clinical drug development for hepatitis C and influenza. She complemented her scientific background with a Master in Public Health with a strong focus on health economy and health policy. Dr Lepage-Nefkens acquired international expertise in Health Services Research for example at KCE (Knowledge centre for healthcare in Belgium). Since 2009 Isabelle Lepage-Nefkens provides consultancy services in the field to governmental organisation, biotech and pharmaceutical firms or other health care organisations, covering aspects such as health services organisations and management, health policy and strategy, health economics, market access, medical science liaison, etc. 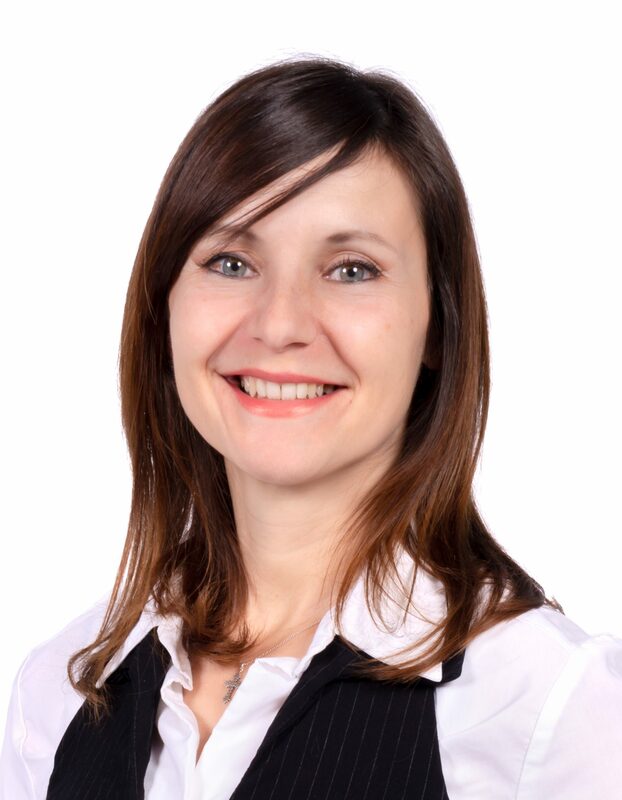 Dr Janne Mewes holds Bachelor’s degree in Health Sciences from the University of Twente in Enschede and a Master’s degree in Health Systems and Public Policy from the University of Edinburgh. After finishing her studies, she interned with the Bertelsmann Foundation in Germany in the Health Policy Monitor and in a project on practice variation. She then returned to the University of Twente, where she started her PhD in 2011. In her thesis, which she defended in 2016, she analysed the cost-effectiveness and budget impact of rehabilitation for cancer survivors. 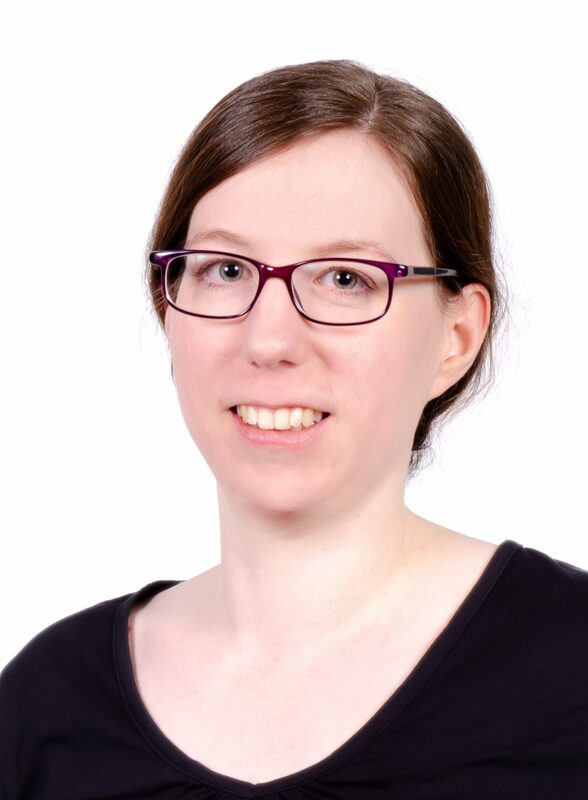 Before joining Panaxea in July 2016, Janne Mewes worked as a post-doc in the Netherlands Cancer Institute, in which she analysed the budget impact of next-generation sequencing for cancer patients. Anam Ahmed, MSc, studied Biomedical Sciences at the Vrije Universiteit in Amsterdam. A strong interest in creating and facilitating bridges between commercial business and the life sciences/healthcare field led her to the Master’s program Science and Business Management at the University of Utrecht. During her graduation project, she focused on analysing growth opportunities driven by the strategic objectives of a fast-growing consumer healthcare company. Furthermore, she conducted a feasibility study on the implementation of a medical device in the Dutch market, which included extensive qualitative and quantitative analyses and designing a valuation model. After graduating, she started working as a consultant focused on strategy, finance and analytics. Her passion for health economics and market access made her switch to a career with a stronger focus on life sciences and healthcare innovation. 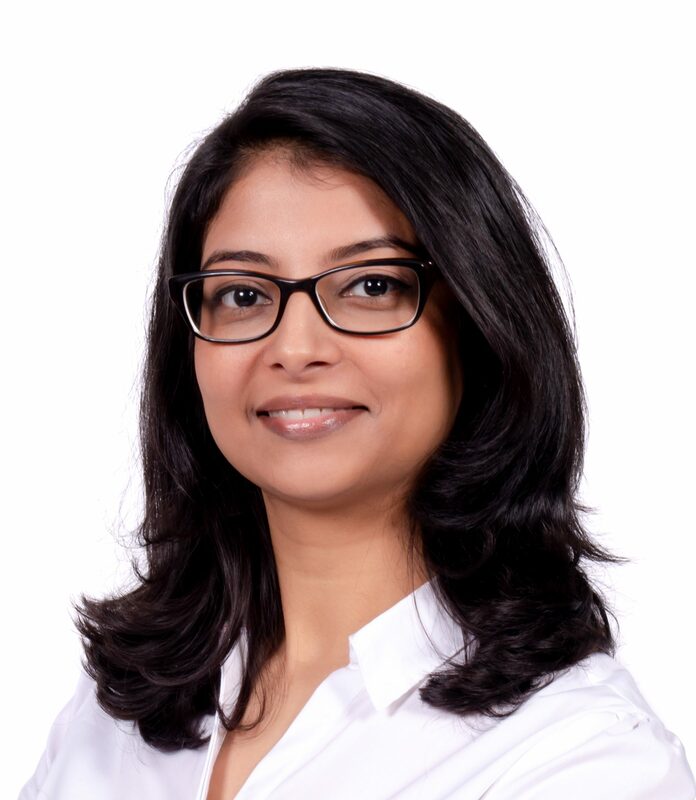 At Panaxea, Anam uses her scientific background and experience in consultancy to support innovative projects. Anne Voermans, MSc (ir. 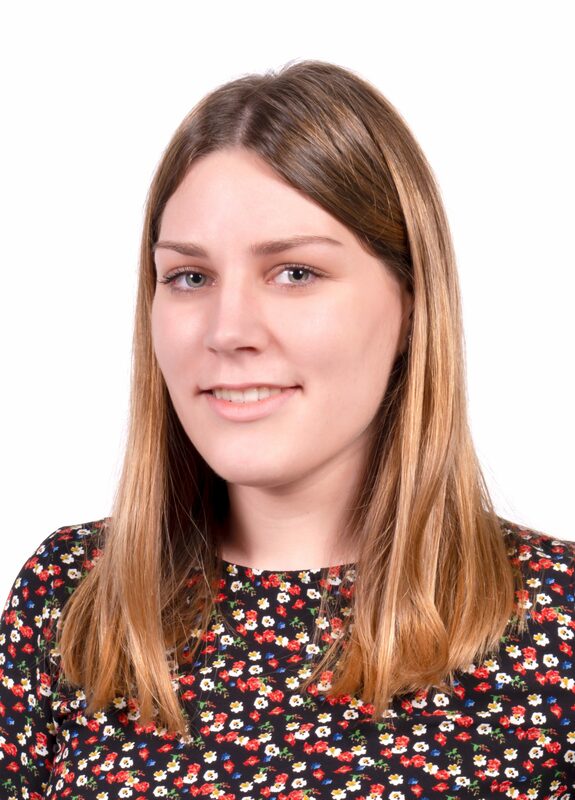 ), graduated as a Medical Engineer from the Eindhoven University of Technology, which relates to her interest in medical research – especially when innovations are involved. During her Master’s program, Anne worked on (clinical) studies initiated by clinicians throughout different hospitals in the Netherlands. Her research was mostly aimed at orthopaedic biomechanics. Besides academic skills and practice, Anne has experience working and collaborating with professionals of both different scientific and medical backgrounds. Her most extensive research project concerned bone stiffness calculations during fracture healing. A novel high-resolution CT technology was feasible to capture longitudinal changes in bone stiffness. However, it remained unclear whether more widely available conventional CT scanners are applicable to this end as well. In general terms: is the novel technique more feasible than the current golden standard? As an HTA consultant and researcher at Panaxea Anne is still focused on this question from a cost-effectiveness perspective in each project. 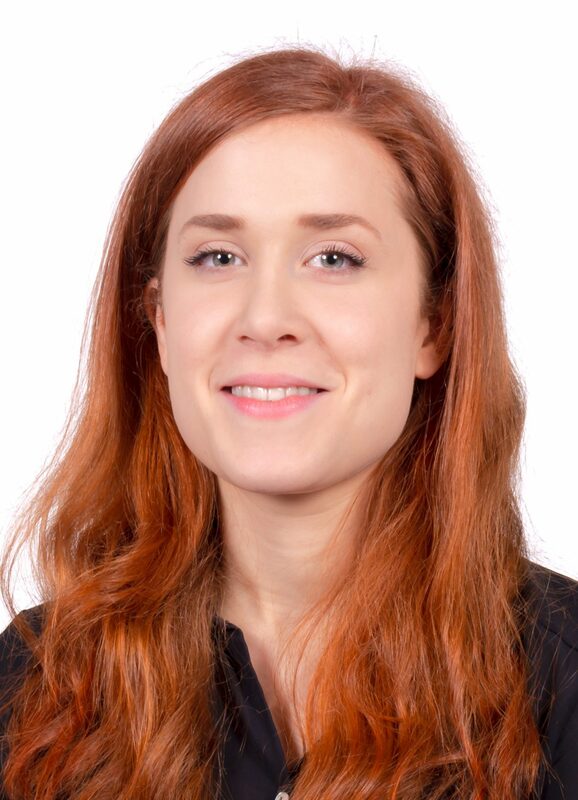 Valentina Vodopivec, MSc, graduated from a Masters in Management, Policy Analysis and Entrepreneurship in the Health and Life Sciences from Vrije Universiteit Amsterdam. This study programme provided her with extensive know-how on the design and execution of research projects to guide the effective use of information and resources in healthcare. Furthermore, the specialisation in Health & Life sciences-based Management and Entrepreneurship gave her a strong foundation in business knowledge, health innovation assessments, and in the management of innovations in complex and dynamic contexts. She started her journey at Panaxea as a graduate research intern and conducted a feasibility study on the use of mHealth for surgical site infection monitoring. Her primary focus in research and consulting is the integration of beta-gamma knowledge and the translation of biomedical, med-tech and healthcare innovations into societally and economically meaningful outcomes. 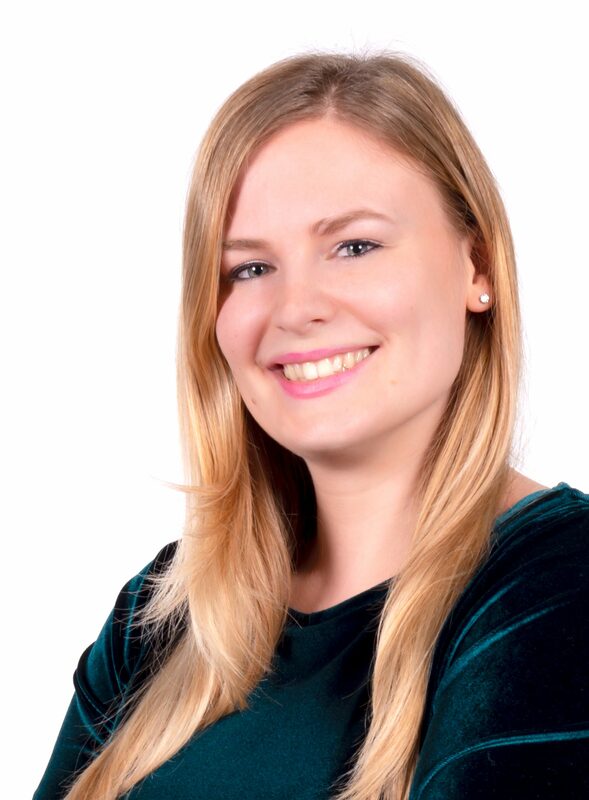 Liset Grooten, MSc, holds a Master’s degree in Management, Policy Analysis and Entrepreneurship in Health and Life Sciences from Vrije Universiteit Amsterdam. She finished her Master thesis in 2014 at the National University of Singapore where she conducted an explorative study on the barriers and facilitators of an integrated care model implemented at a family medicine clinic. Prior to her Master thesis, she conducted a research internship at TNO where she performed a literature review on integrated care concepts. In July 2016 she started her PhD at the Vrije Universiteit Brussels. The research she is conducting for her PhD is part of the SCIROCCO project, which is funded by the European Union. SCIROCCO aims to provide a validated and tested tool that facilitates the successful scaling up and transfer of good practices in integrated care across European regions. The scientific evaluation of SCIROCCO is lead by Panaxea’s CEO Dr Bert Vrijhoef in his capacity of a professor at VUB. 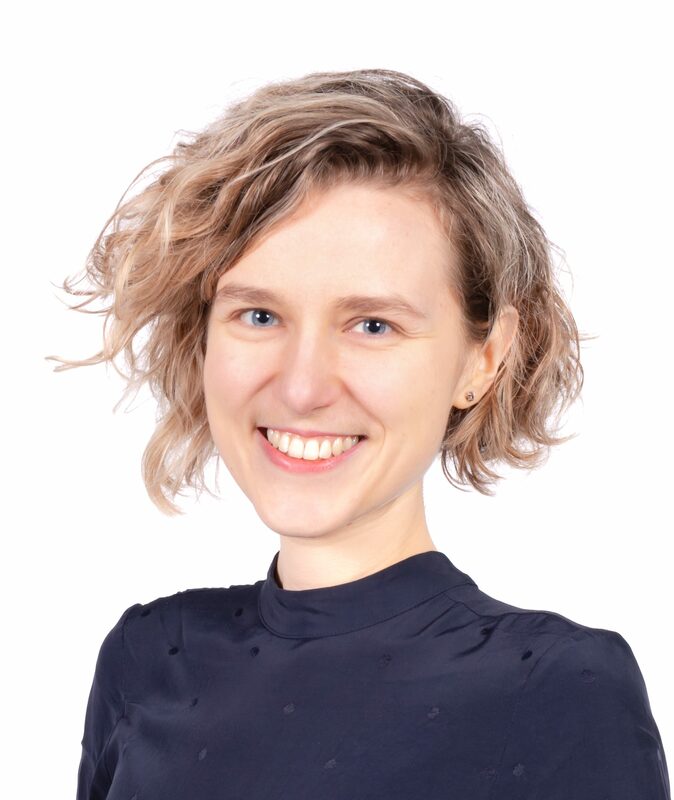 Sara Tončinić, BSc is pursuing a Master’s degree in Management, Policy Analysis and Entrepreneurship in Health and Life Sciences at Vrije Universiteit Amsterdam. Within this program, she is focusing on two fields: International Public Health and Policy. Her major interest is connecting the general public with researchers, policy makers and innovators who can work together to create healthcare that fits their needs. Sara previously worked on a research project on public and patient engagement in health and social care research, with the focus on people from vulnerable backgrounds. She identified the process criteria and conditions to successfully include vulnerable groups such as the elderly, people with migration background and people with low socioeconomic position, into research. As part of her graduate research internship at Panaxea, she is evaluating a digital platform which enables various stakeholders, such as healthcare professionals, students, informal cares, patients and laypersons, to be actively involved at different stages of the development of health care innovations. Josepha Guillaume-Scheffer has independently managed offices for several organisations including the police and justice department before having been an equestrian entrepreneur and CEO of her own company for 15 years. Having worked throughout Europe and South Africa, setting up a successful international trainer school and having a book published in German and English by Europa’s largest Equestrian publishing house amongst many other things, she has now entrusted her work to the many students she educated while remaining in an advisory capacity. Craving a fresh project at the beginning of 2018, Josepha and Panaxea crossed each other’s path which resulted in her taking on the office manager role at Panaxea as a long-term commitment. For further development, Josepha is pursuing a marketing study.